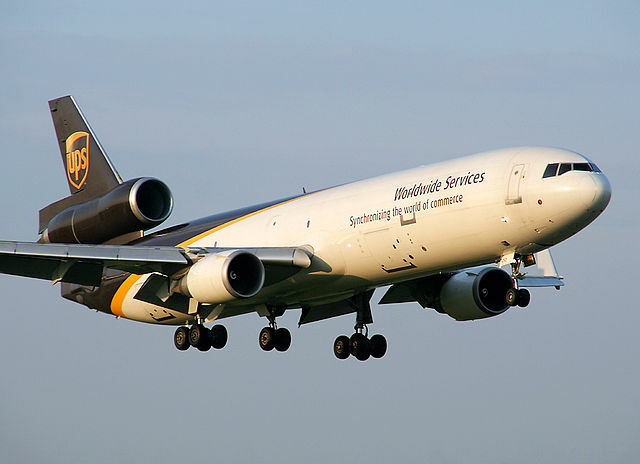 UPS announced plans to move air shipping operations to Rockford from Des Moines. This change is expected to bring more than 200 new jobs to Rockford. The jobs will include both full- and part-time positions, such as package handlers. Along with adding jobs in Illinois, UPS will move 13 flights each week to the Rockford airport from Des Moines starting in July. The decision to make the move is in part due to the availability of a larger sorting facility in Rockford but also because Rockford is closer to major markets. Over the past few years, the Chicago-Rockford International Airport has invested in a new terminal and equipment. "Recent investment in the airport has served as a catalyst for other development that's in the works, that's already happened, and I'm really excited about it," Winnebago County Board Chairman Frank Haney told WREX. Chicago has a long history with beer. The first brewery opened in Chicago in the same year or shortly after the city was incorporated. Today, Chicago is home to more than 150 breweries. Increasingly, breweries from around the nation are distributing their product within Chicago. The latest to join the craft brew scene in Chicago is Blue Point Brewing, based in Patchogue, New York. Blue Point beers are now available in bars and retailers and will soon be available at the United Center and Wrigley Field. Other recent arrivals include Toppling Goliath from Decorah, Iowa, Odell Brewing from Fort Collins, Colorado and Short’s Brewing from Bellaire, Michigan. Out-of-town breweries, such as California-based Lagunitas and Milwaukee-based Like Minds Brewing have opened breweries and taprooms of their own in Chicago, making the Second City a second home. The chief economist of the Brewers Association told Crain’s Chicago Business that due to the large size of Chicago’s beer market, newcomers do not need to seize an extensive share of the market in order to be successful. Craft beer drinkers tend to switch brands more frequently than previous generations, making variety an important component among retailers. Overall, craft beer comprises 13 percent of the U.S. market. Craft beer buyers tend to favor local products in their purchasing decisions, so in order for an out-of-town beer to be successful, it must be distinct. With local favorites in Chicago such as Half Acre Beer Company and Revolution Brewing, and new breweries like On Tour Brewing Company opening frequently, out-of-town beers have extensive competition. For over a hundred years, Illinois universities have produced talented graduates who have gone on to create businesses and help spur Illinois' economy. Over the past five years, alumni of Illinois universities raised more than $9 billion in funding and started more than 1,100 companies. Illinois university startups surged to record highs last year. A study by the Illinois Science & Technology Coalition found that between 2012 and 2016, Illinois universities produced more than 800 startups. That’s almost 100 percent more than the number created between 2009 and 2013. Of those 800 startups, about 600 are still running or were acquired by another business, and almost 500 remain in Illinois. 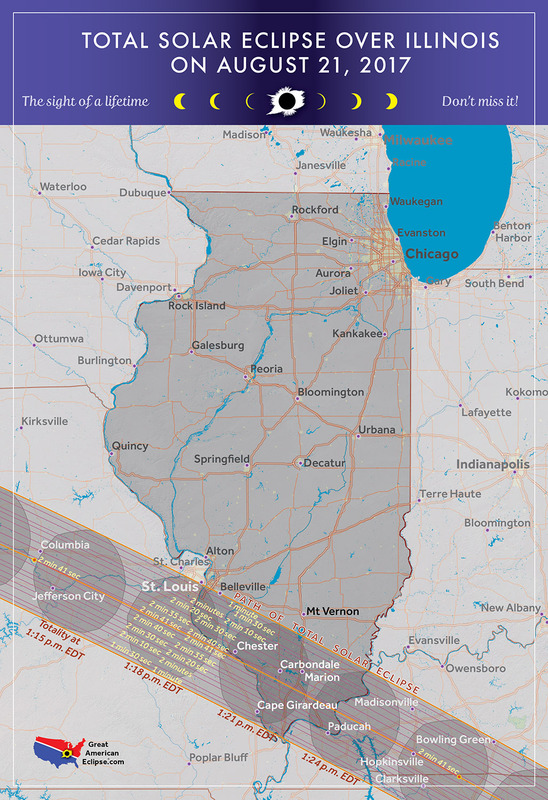 On Aug. 21, the first total solar eclipse visible from the continental United States in nearly 40 years will occur, and Southern Illinois will offer a front row seat. The point of the eclipse’s greatest duration will occur over the Shawnee National Forest. A solar eclipse happens when the moon blocks the sun. The August eclipse will cross the United States from Oregon to South Carolina and will be the first one in nearly 100 years to do so. A total solar eclipse occurs much more infrequently than partial eclipses. 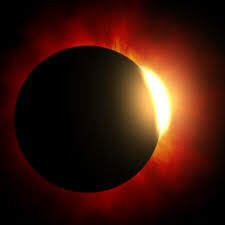 While partial eclipses occur between two and five times each year, a total eclipse only occurs approximately once every year and a half, though often it is only visible over the ocean. Communities across Southern Illinois are celebrating the eclipse in a variety of ways. Southern Illinois University Carbondale has partnered with NASA and the Adler Planetarium to offer a day of events and eclipse viewing in the football stadium. Carterville is hosting a Moonstock festival with Ozzy Osborne headlining. Additionally, there are 12 Illinois state parks within the portion of the state where the eclipse will be visible. It is March in southern Illinois and there is no better time to fish at Crab Orchard Lake and National Wildlife Refuge just outside of Carbondale. 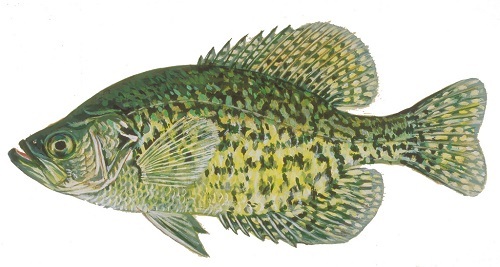 At Crab Orchard Lake, mid-to-late March is crappie season as the fish travel through the lake for their yearly spawning frenzy. But fishing is not the only point of interest in Crab Orchard Lake, just as Crab Orchard Lake is not the only point of interest in the Crab Orchard National Wildlife Preserve. Vacationers also go boating, swimming, picnicking, and camping along the lake, which sits on the northern edge of a national wildlife preserve. Crab Orchard National Wildlife Preserve is home to a wide array of wildlife that call Illinois home. March is an ideal month to visit, because it is between winter, when bald eagles build massive nests in the trees, and spring, when wild turkeys strut through the park displaying their plumage. In addition to a national wildlife preserve, the grounds also include a national wilderness area, one of just 750 in the United States. National wilderness areas are the most stringently-protected pieces of land as classified by the federal government. Because of its protected status, Crab Orchard National Wilderness Area may only be entered on foot, by canoe, or on horseback to preserve the land. Crab Orchard National Wildlife Preserve shares its southern border with Shawnee National Forest, the only national forest in Illinois. Shawnee National Forest has approximately 280,000 acres of federally managed land with ample room for hunting, camping, hiking, fishing, horseback riding and much more. Warm weather is fast approaching in Illinois, and the southern portion of the state is the place to be for anyone who appreciates the outdoors.